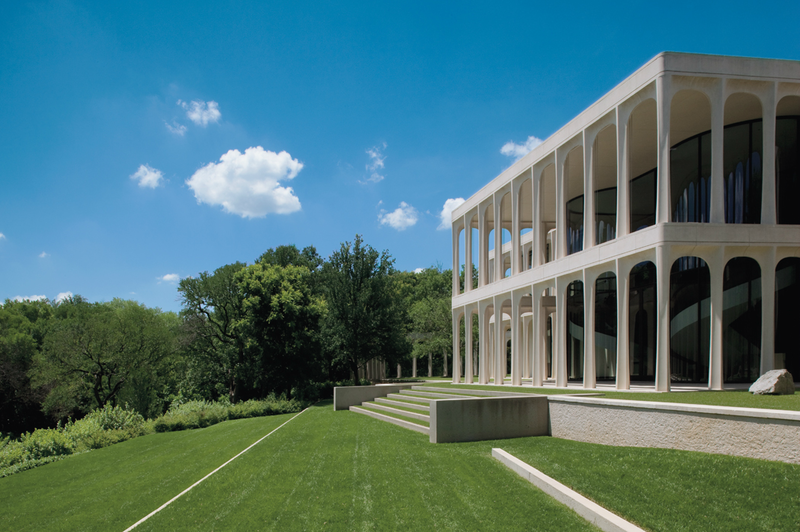 Architectural Digest's February issue features the details of a Philip Johnson designed residence currently on the market in Dallas, TX. 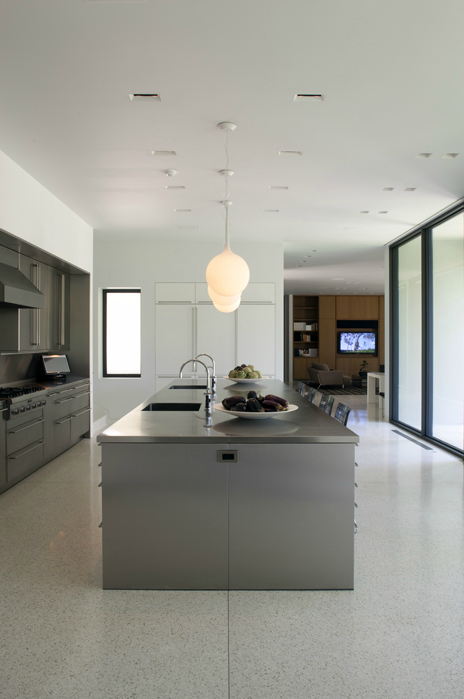 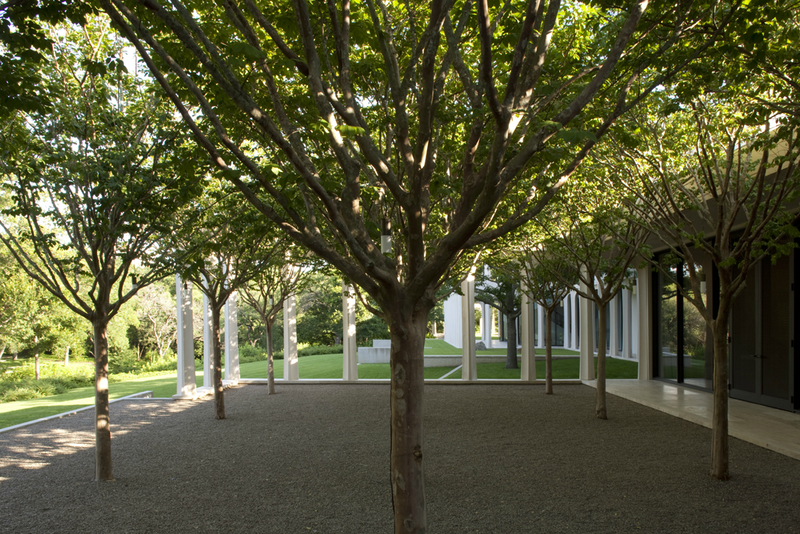 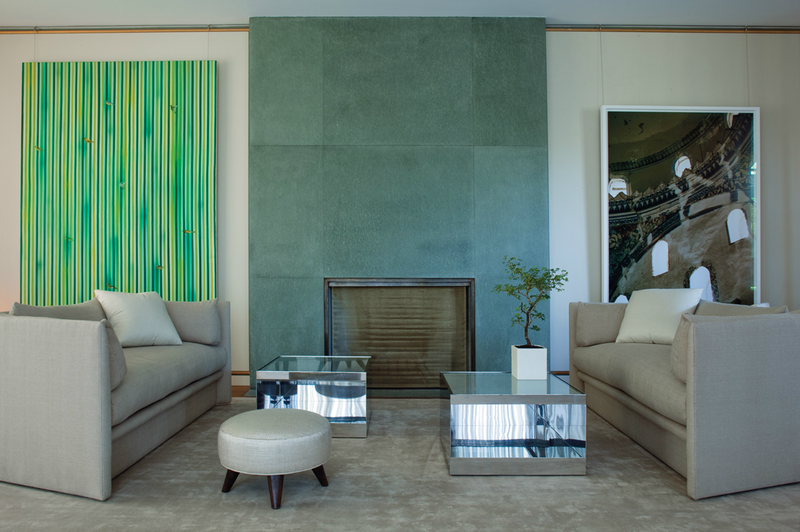 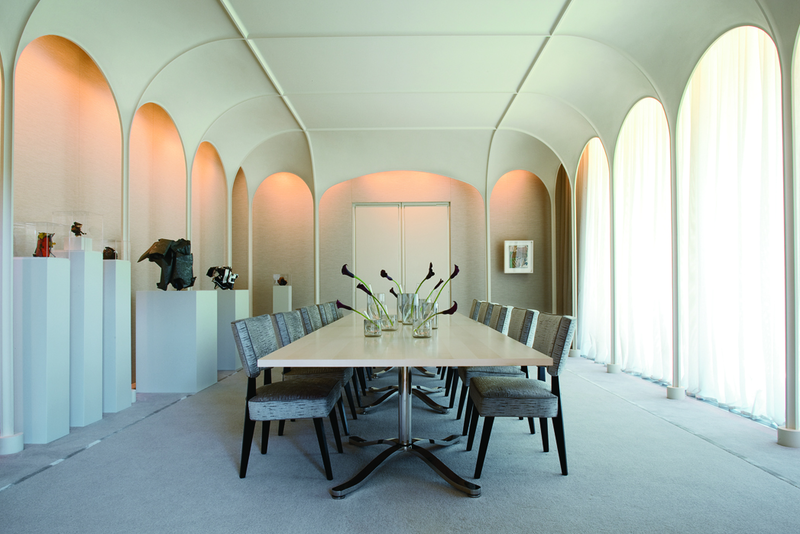 Originally commissioned by Patricia and Henry C. Beck Jr in the early 1960s, the home underwent a thoughtful renovation by the design firm Bodron+Fruit, when the current owners acquired the property from Mrs. Beck in 2002. 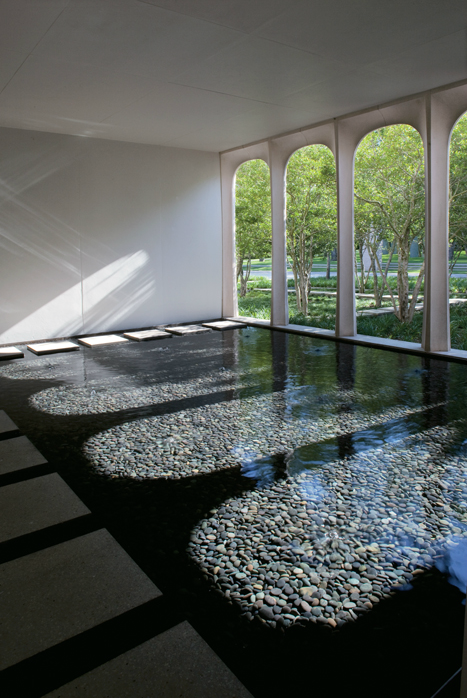 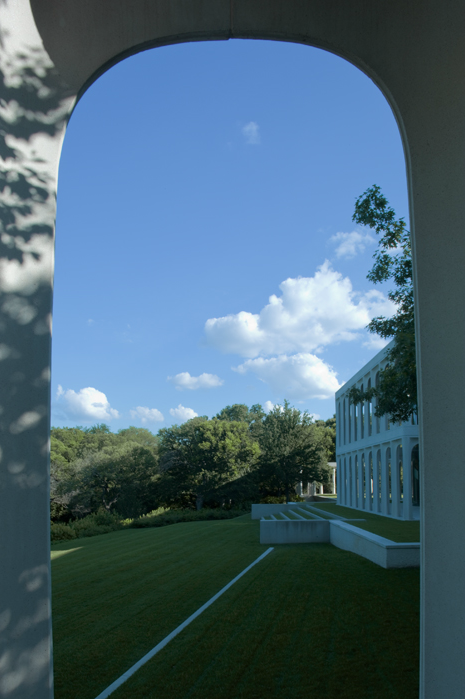 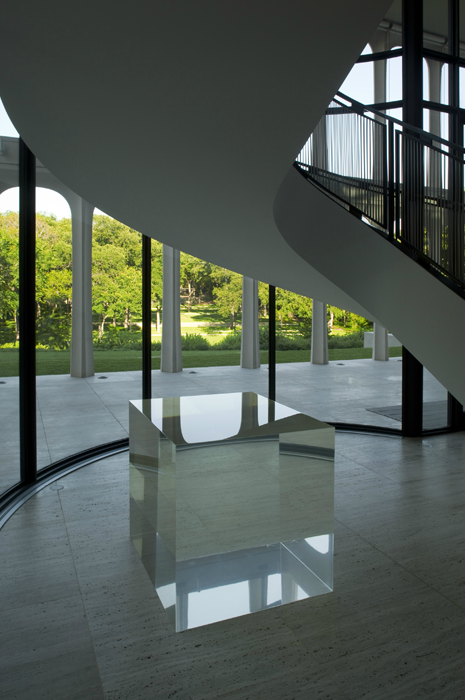 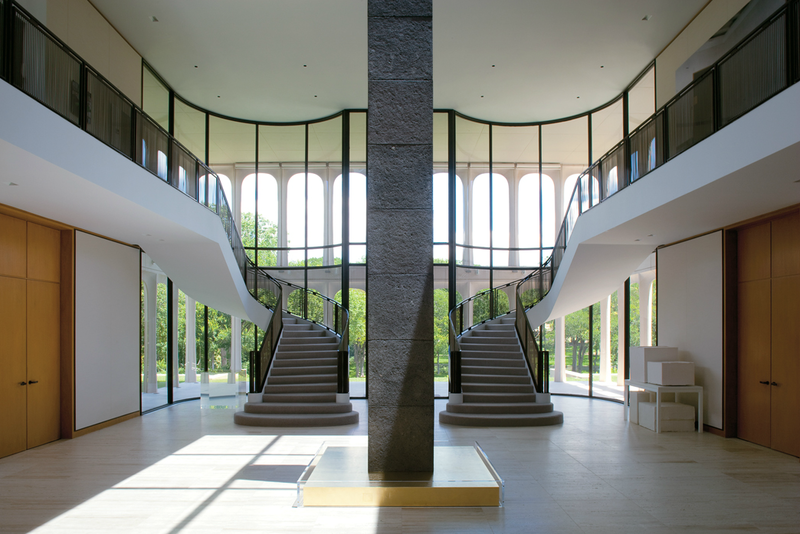 T Magazine published exterior & interior images (above & below) of the completed renovation nearly five years ago, in April of 2010.... And I included the home in my previous post highlighting the signature architectural elements & design work of Philip Johnson.